On the sixth day of bliss lets talk mascara! Lets face it most of us have tried them all expensive, affordable, and in between. But we all seem to go back to that one mascara and for me and my clients its L’Oréal Voluminous Black Carbon. I have tried many many mascaras and always seem to come back to this one. It gives great volume and length without all the clumps. 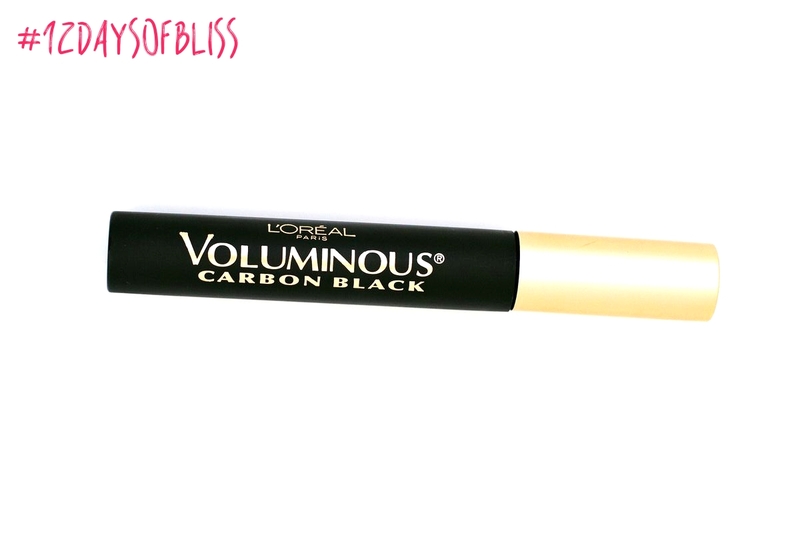 This mascara is the blackest of the black which makes it even better! Remember to not dip your wand too often as there is plenty mascara on the wand to give you the gorgeous thick lashes you desire. I just bought one last night at Walmart for $6.97 on sale such a great deal considering you should be replacing yours every three months.